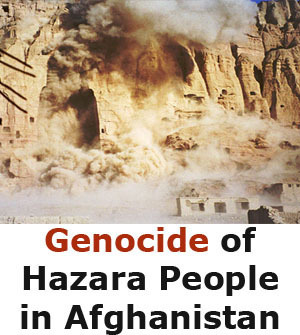 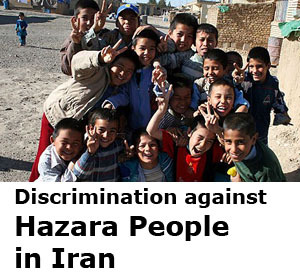 Hazara International Network: As the following convention has mentioned, the attack on Hazara people in Pakistan and Afghanistan is a clear example of GENOCIDE. 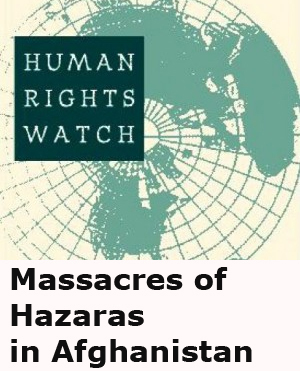 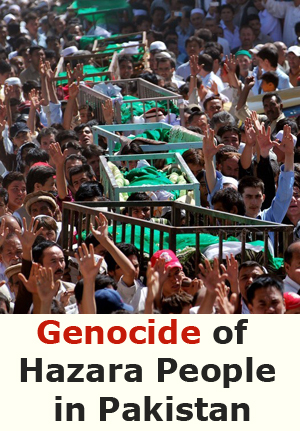 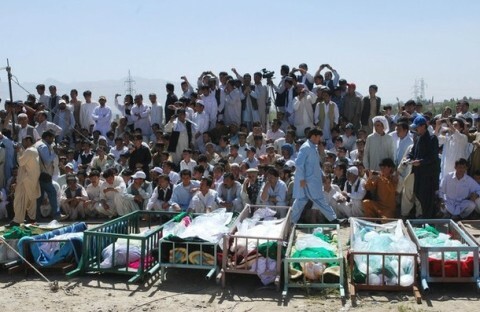 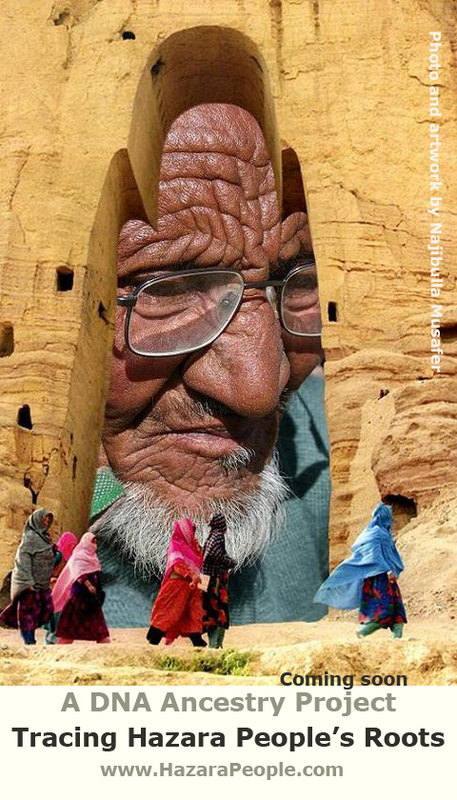 Hazara people International Network believes that it the continuation of genocide of Hazara people in Afghanistan during Afghan regimes such as Abdurrahman Khan and the Taliban. 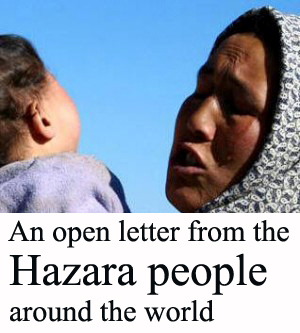 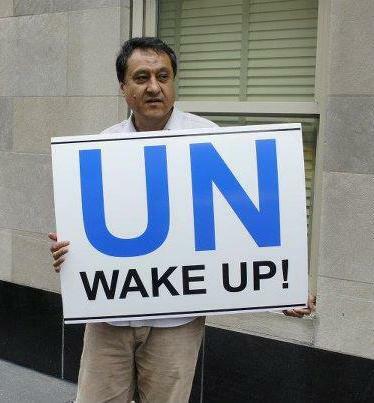 We ask the international community, UN and the international human rights organizations to see the whole picture of Hazara situation and take the proper action against genocide of Hazara people.